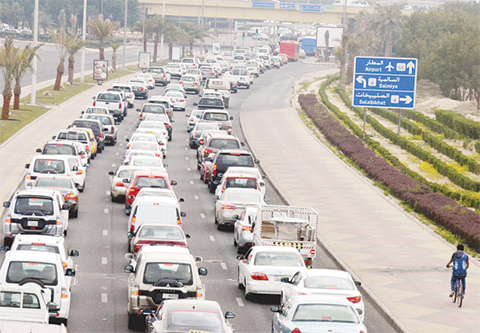 Kuwait needs to boost transport infrastructure: Experts KUWAIT: A file picture shows the heavy traffic on the airport road. Experts suggest that there must be new ways to tackle the problem such as building new roads or expanding the existing ones and improving the mass transport service to tackle the growing traffic problem in Kuwait. 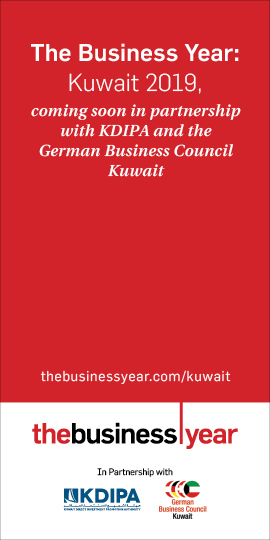 KUWAIT: The government decision one year ago to cut the subsidy for fuels, thereby raising their prices, was meant, in part, to ease the traffic congestion but the problem remains virtually the same. There must be other ways to tackle the problem such as building new roads or expanding the existing ones, and improving the mass transport service, traffic experts agree. To hike the petrol price is unlikely to prevent an employee from going to work or holidaymakers from using the roads, said Saud Al-Naqi, chairman of the Public Authority for Roads and Transportation. “The price hikes can only affect the personal budgets of individuals, so we need short-term and long-term solutions that could integrate to bring about a change,” he told KUNA. “It is the responsibility of the Ministry of Public Works to expand the roads and build new ones in the short run while the Ministry of Interior is responsible for enforcing the traffic laws and educate motorists on the best practices in driving. The long-term solutions including building new cities equipped with all facilities, colleges and government services in order to alleviate pressure on main roads leading to the capital city,” Al-Naqi added. On his part, Dr Bader Al-Matar, chairman of Kuwait Society for Traffic Safety, said the decision to hike the petrol prices failed to ease the traffic congestion due to lack of quality mass transportation systems. “To discourage owners of private cars, whether citizens or expatriates, from using the roads, we need to have attractive public transport services such as the metro and city buses,” he argued. “Kuwait has nearly two million cars used individually on a daily basis; this number could be replaced by an effective and attractive mass transport system,” Dr. Al-Matar recommended. Asked on the tendency to purchase fuel-efficient cars, he said using of such type of the four-cylinder cars as nothing to do with the government decision to raise the petrol prices. “The decision had no virtual impact on the auto market because some expatriates working in Kuwait, not citizens, tended to buy this kind of cars before the decision,” he explained. Dr. Al-Matar noted that his society pinned hope that the decision would ease the traffic congestion through reducing the number of daily trips for private cars from four trips, but in vain. Similarly, the decision had no impact on taxis because it coincided with raising the taxi fares, he added. Regarding the fuel sales, the decision has had an apparent impact. Statistic of Kuwait National Petroleum Company (KNPC) show that the sales of the ordinary unleaded Super (95 Research Octane Number or RON) petrol (marked by gold color) in 2016-2017 stood at 2.4 billion liters, reflecting a 28 percent decline from the 3.3 billion liters the previous year. Similarly, the sales of Ultra (green) 98 RON petrol went down by 29.4 percent from 97.1 million liters in 2015-2016 to 68.6 million liters in 2016-2017. To the contrary, sales of the cheaper Premium (red) 91 RON petrol skyrocketed from 731.4 million liters in 2015-2016 to 1.6 billion liters in 2016-2017, a 127.4 percent increase. The total sales of car fuels declined by 0.8 percent from 4.18 billion liters in 2015-2016 to 4.15 billion liters in 2016-2017, according to the KNPC figures received by KUNA. The auto market was not affected by the decision. Demand for cars with 8-12 cylinders is the same as before, the prices too, according to the Union of Automobile Agents (UAA). Soon after the decision came into force, motorists shifted from the Super 95 RON and the Ultra 98 RON fuels to the Premium 91 RON fuel; this could have negative impacts on engines in the long run, the UAA pointed out. The majority of expatriates who plan to buy cars prefer the 4-6 cylinder types to the 8 cylinder ones. Similarly, the expatriate motorists heavily use the Super 95 RON fuel. 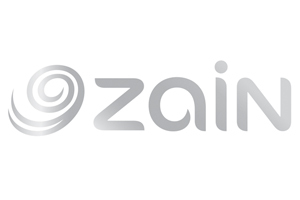 On September 1, 2016, the new fuel prices came into force; they are 85 fils/ltr for Super 95 RON fuel – 25 percent increase compared to the old prices, 105 fils/ltr for the Premium 91 RON – a 40 percent increase, and 165 fils/ltr for the Ultra 98 RON – an 80 percent increase. The cabinet approved the decision in early August last year as part of a package of carefully calculated economic reforms aiming to rationalizes subsidy and offset the budget deficit.